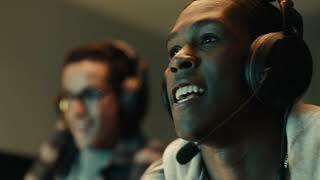 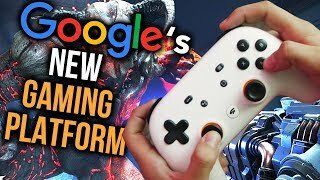 After being excited for this for almost a year I was pretty let down by actually seeing the google gaming service. 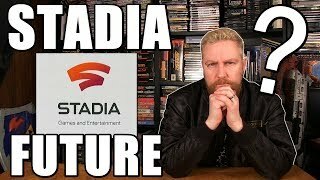 Lets talk about that I will outline my reaction! 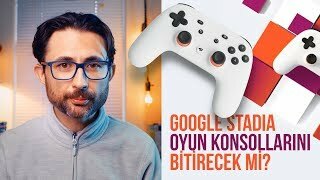 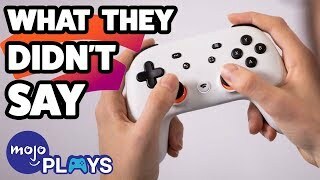 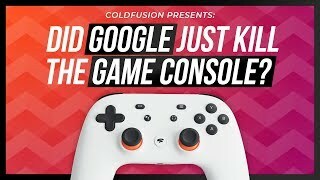 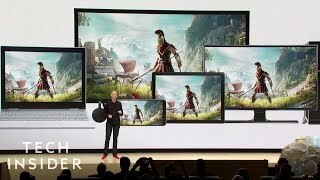 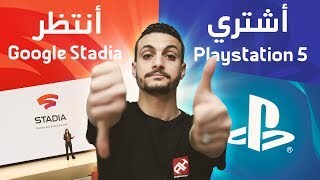 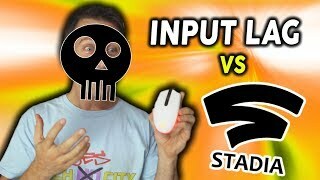 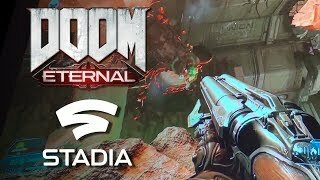 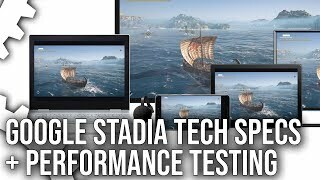 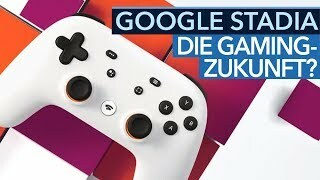 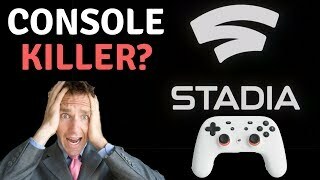 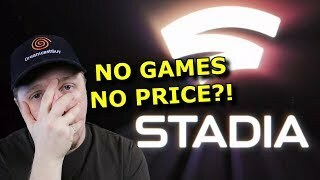 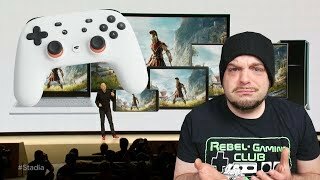 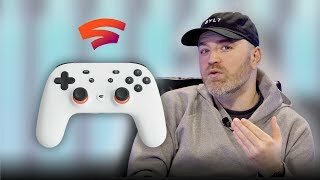 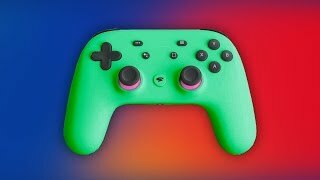 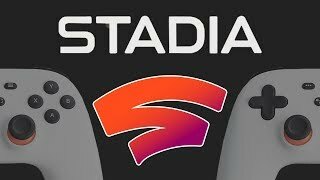 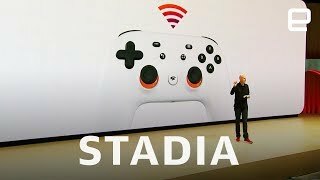 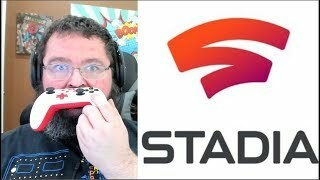 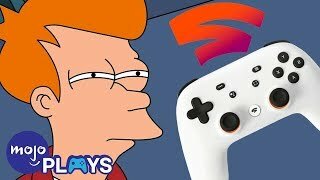 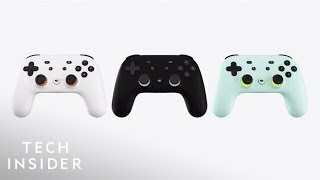 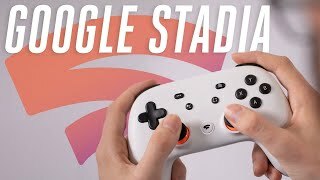 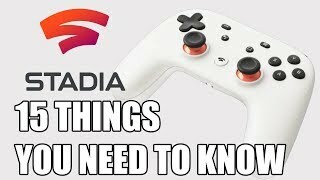 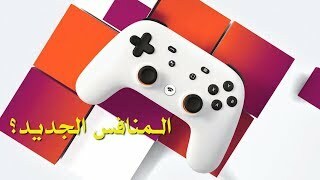 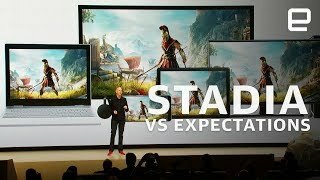 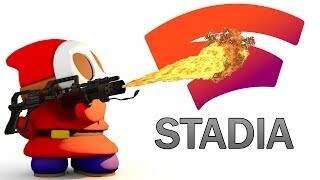 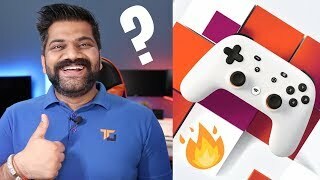 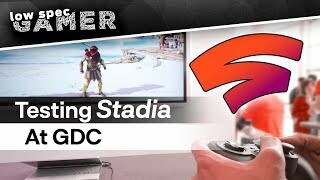 Stadia : Everything You Need to Know! 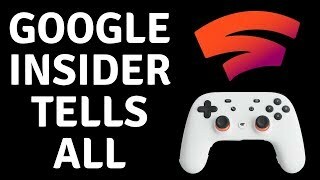 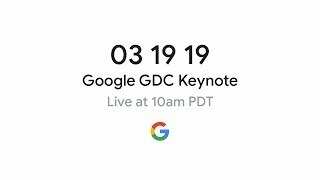 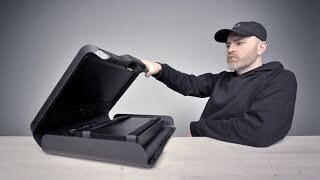 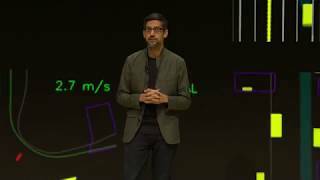 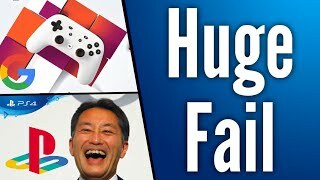 In today's episode we take a look at what was unveiled during Google's GDC presentation. 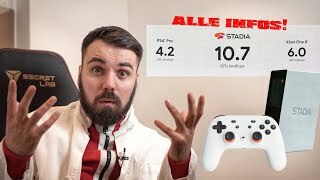 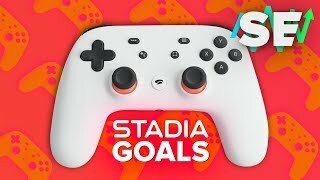 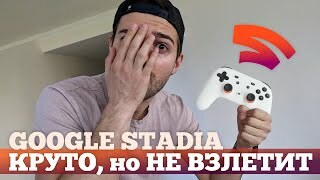 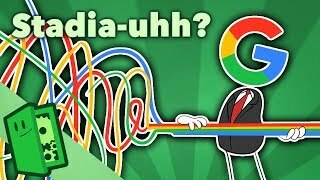 This is everything you need to know about Stadia in 5 mins!